The I.D.E.S. Hall is available for rent. 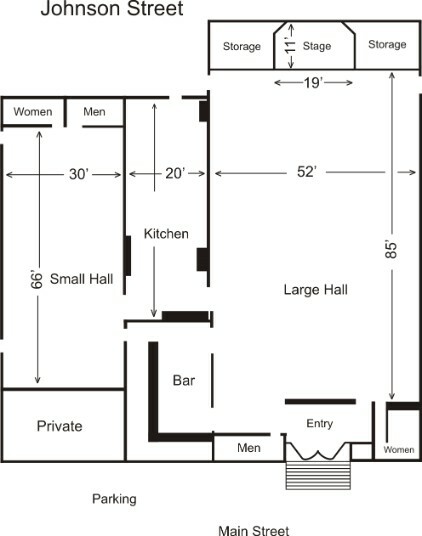 There is a Large Hall (420 People), Small Hall (200 People), Kitchen and Bar. Please see below for current rental rates. Please note, the halls are rented several months in advance with some dates into the next 2 years. If you are preparing food you must rent the kitchen. If you are serving alcohol you must rent the bar. If you are selling alcohol you must have a permit from the ABC. A certificate of insurance is required for each event. 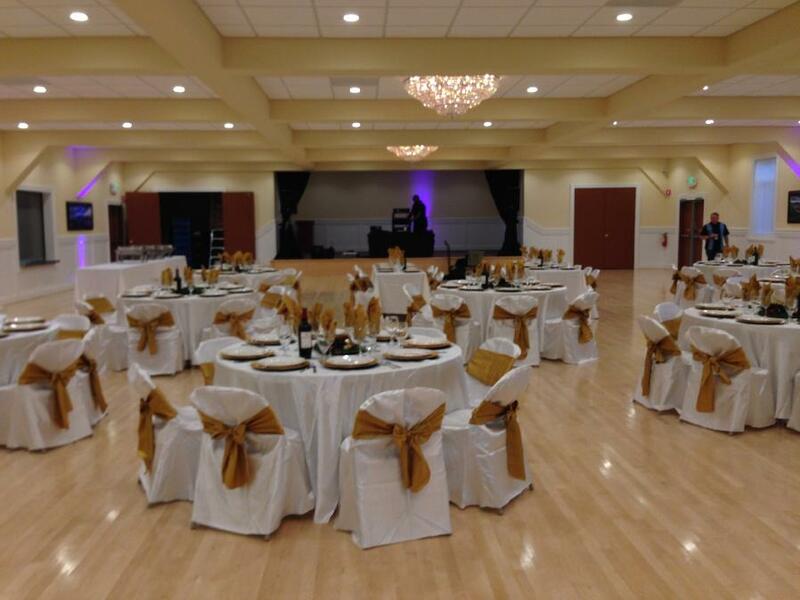 Cleaning fees are included in the price of the hall rental. Damages to the facility will be deducted from the deposit, if there are no damages the deposit will be returned in full. Prices are subject to change without notice. Event date will only be held once a deposit has been received.